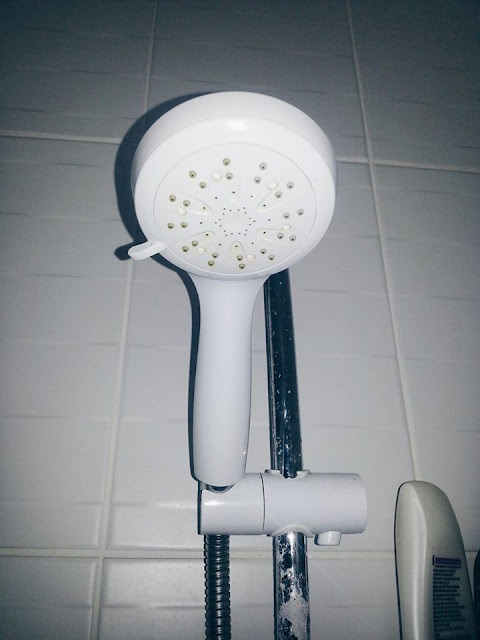 Hello there, as you can tell this week I am doing my weekend morning routine. I for one love watching these videos on YouTube and reading blog posts routine related. I just love being able to see what somebody does in their morning. Without any more delay let's get into it! I let myself sleep in on the weekends until around 10:30 am just because I get up at 7:00 AM on a school day. I don't set an alarm so I don't always get up exactly at half past ten, but it's usually around there. This looks incredibly messy I'm sorry, this is literally what it looked like when I woke up. 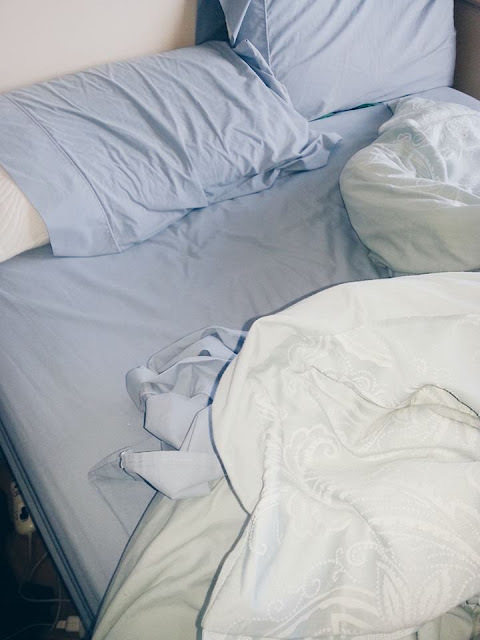 Don't worry, I made the bed straight after. My breakfast is very plain, just because I don't like eating a lot of heavy food in the morning. 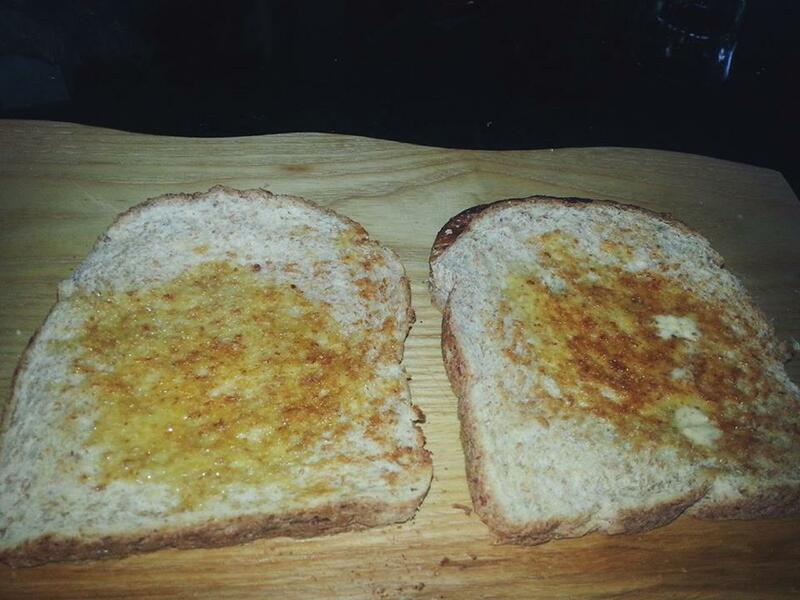 So this is just plain butter on toast. 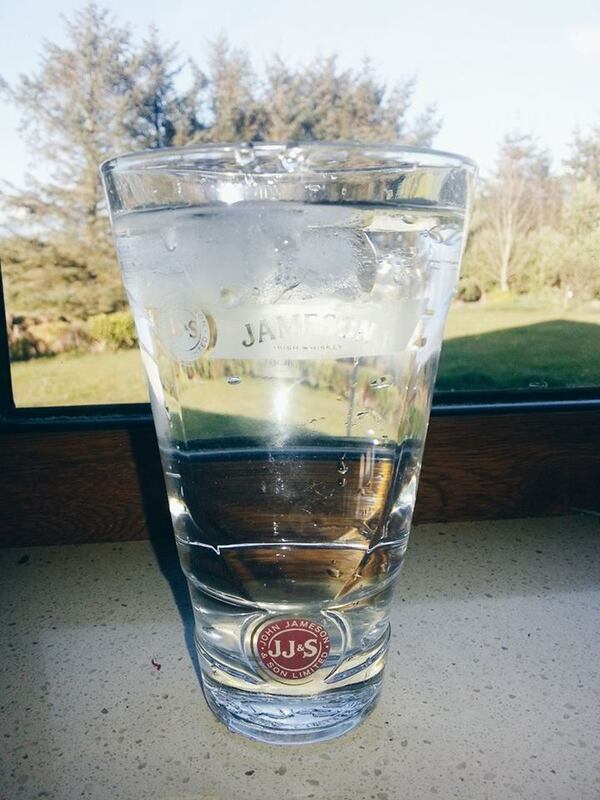 A glass of water is so important, I'm sure like everyone else it's one of the first things you reach for in the morning. I love starting the day with a shower. It can just immediately make my mood go up, and on the plus side I smell good thanks to this Soap & Glory Foam Call I love this so much. Not only does it smell great, it lasts all day and feels so refreshing. It's literally heaven in a bottle. 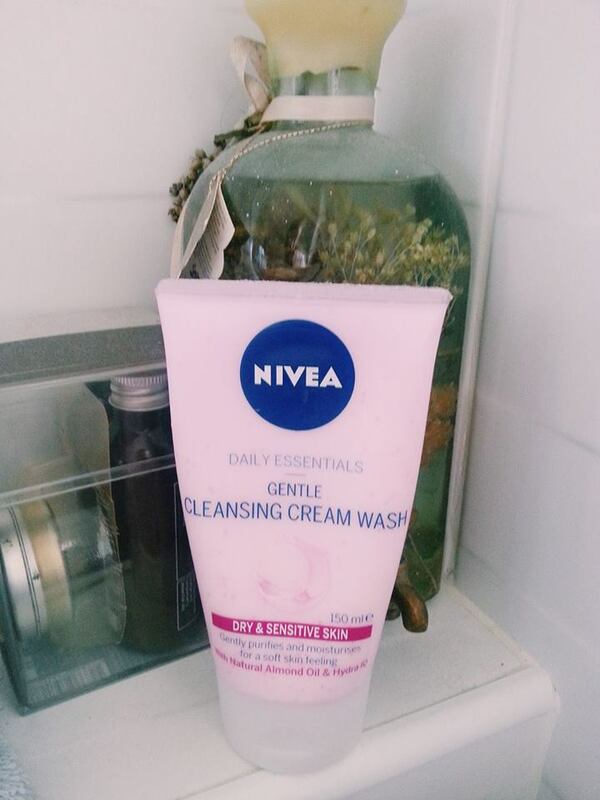 I use the Nivea Gentle Cleansing Cream Wash as my face wash. It is so good. 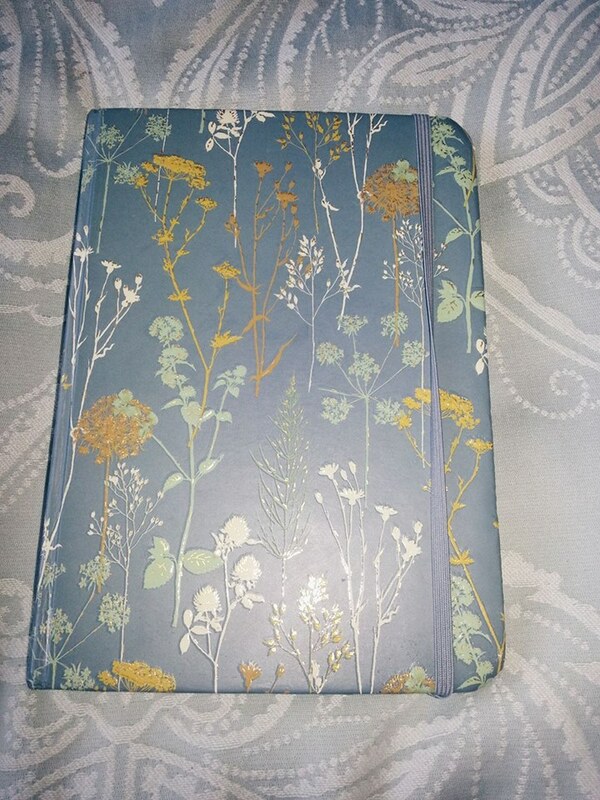 I got this as a present from my friend, and its so nice. It caters for people who have dry and sensitive skin. What I love about it is, it leaves my skin feeling so soft throughout the day and it just feels so silky. This is just a simple picture of my toothbrush and toothpaste, I know pretty self explanatory. 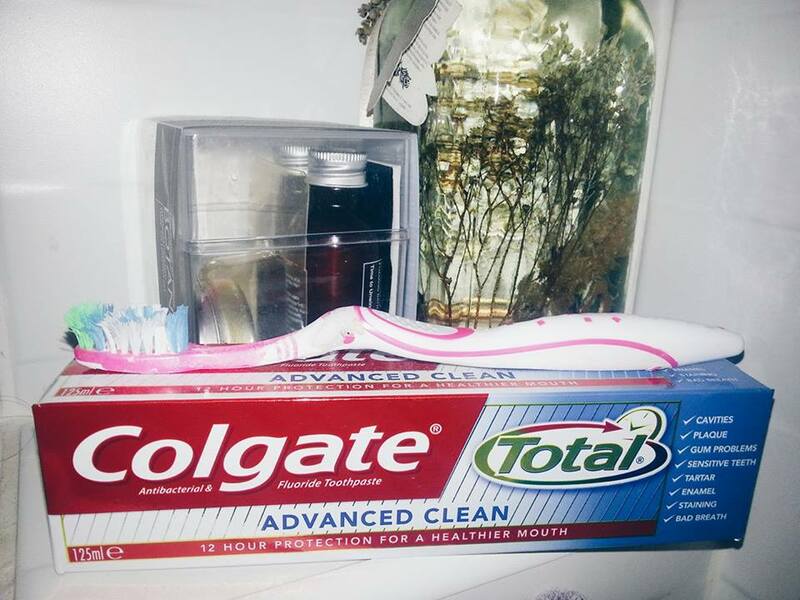 Nothing feels better than fresh breath in the morning. I usually just wear what I wear to Youth club from the night before. So that was this lovely cropped white jumper from TopShop, and my pair of high wasted jeans from River Island, and my absolute favorite pair of Converse. In the first picture I have makeup on because I was going to YouthClub, but when I'm just at home doing nothing I'm not wearing any makeup. I just forgot to take a melfie today. 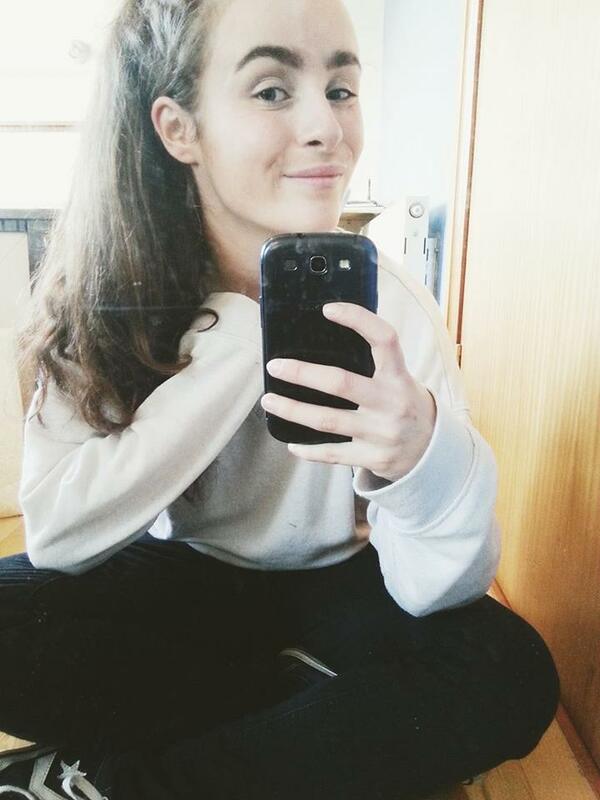 I'm sorry about the first picture that you can see my reflection in the window, I only noticed it now, and my blur didn't do the best job, but what can you do. Sure are one of my favorite brands for deodorants, they last all day. And just smell amazing. 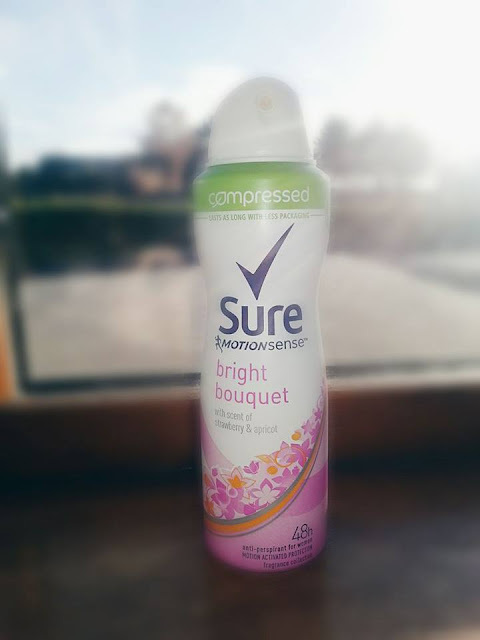 I use the Sure Bright Bouquet it smells incredible. 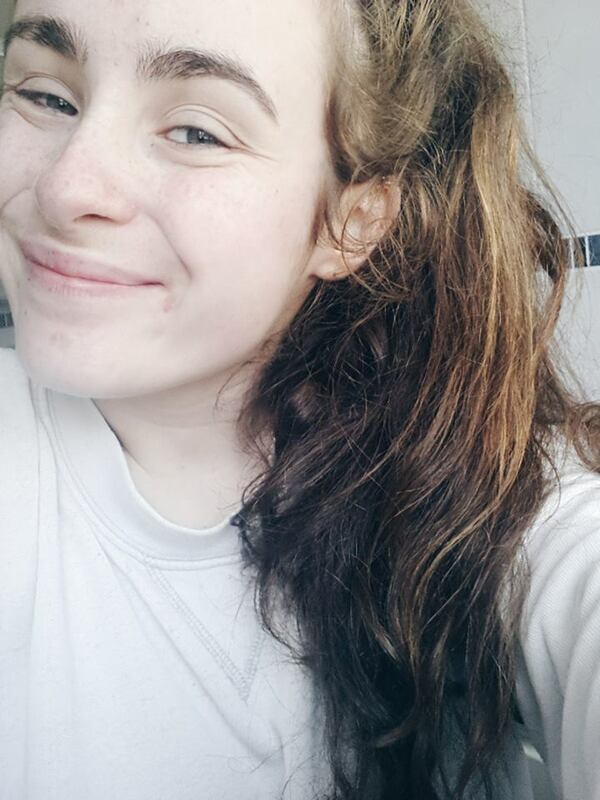 For that extra nice smell, I use Zoella Let's Spritz by the amazing Zoe Sugg. This smells like Summer in a bottle. As you can see it is well loved, and you can't go wrong with this scent. The reason this photo is so small is because my reflection was in the window again but the blur didn't work at all so I cropped it. 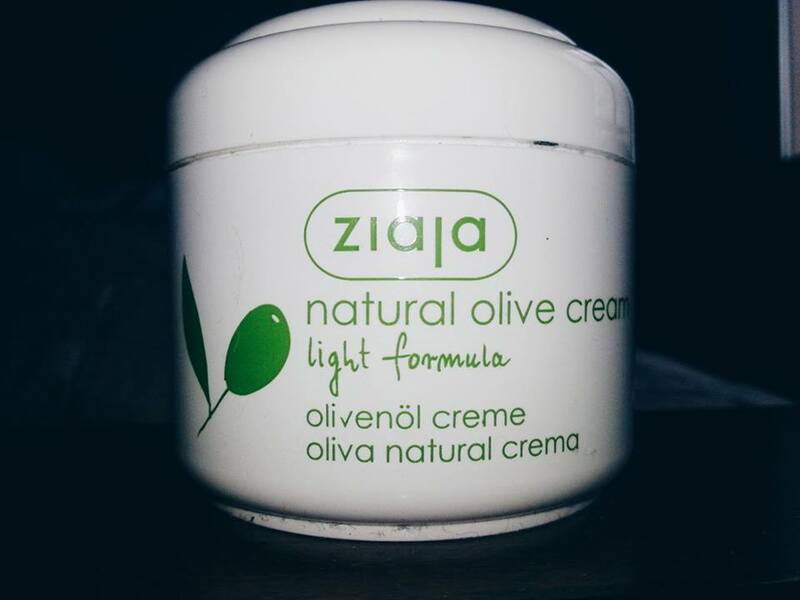 Next, I use this Ziaja natural olive cream as my moisturizer, I love this so much. It makes my skin really soft and really dewy. 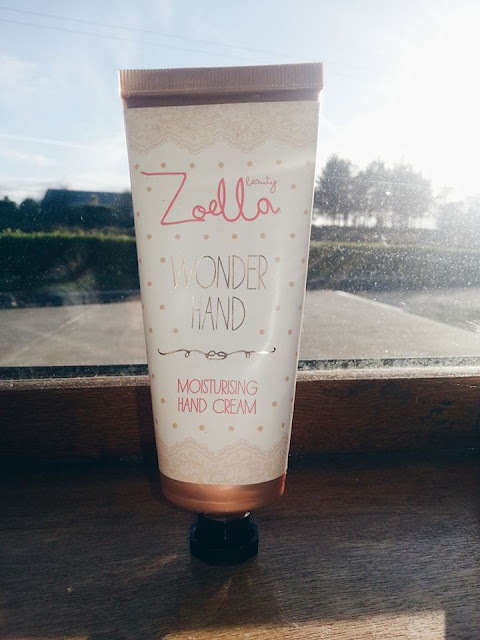 For my hand cream, I use the Zoella Wonder Hand I love this so much. It makes my hands so soft. I have a review on this, which you can check out if you want. I like to plan my days on days that I want to be productive or study. I find that when I have something written down it is more of a goal to me, and when I tick it off I just feel good. Not going to lie, I did stray away from this a little bit, not doing as much study as I should have considering that the Junior Cert is seven weeks away.. but we're not going to mention that. 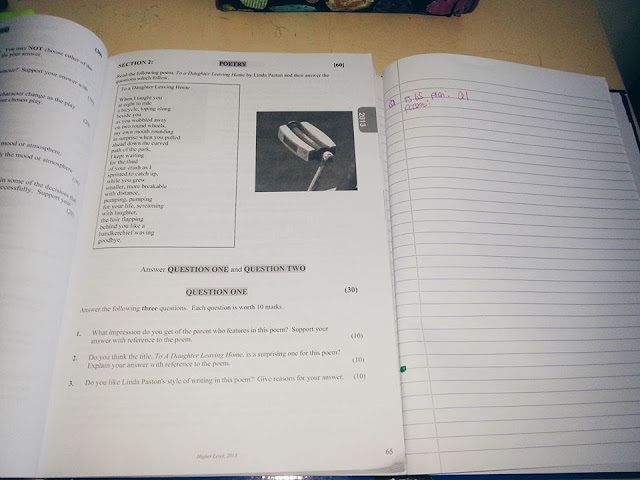 I started off my homework and study plan with English Homework, personally English is one of my favorite subjects and I like to start with a subject I like just so I can feel some what good about myself. I find that when I do homework or when I study for a subject like Business or Irish which I am not good at all I can feel sad or my motivation drops. Literally all I did today was homework and study. I'm glad I did it, but I wish I did a little bit more. I wish it wasn't so hard to study. This is my weekend morning routine I hope you enjoyed it. Personally, I love watching and reading Routine videos on YouTube and Blogs, because I get to see the day in the life of that person. If you would like me to do another routine or another type of Blog post let me know. Hope you slay this week.